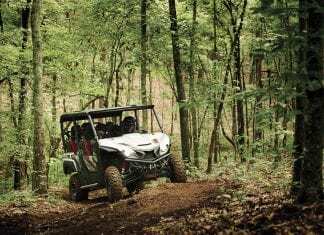 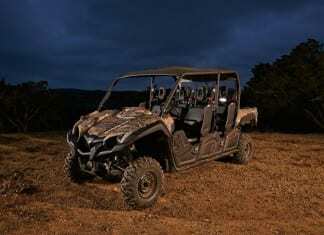 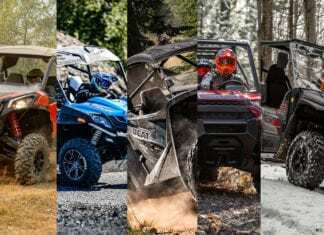 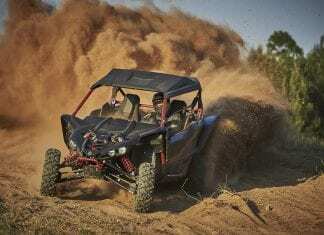 Yamaha announces its 2018 Yamaha Viking and Viking VI Side-by-Side (SxS) vehicles lineup including new Special Edition (SE) Metallic Sand models. 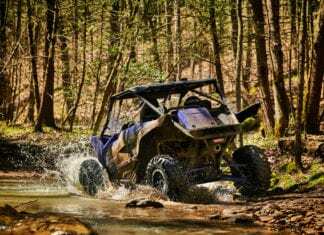 The All New Yamaha YXZ1000R 2016 Boasting a high-performance 3-cylinder 998cc engine with a class-defining 5-speed sequential shift manual transmission. 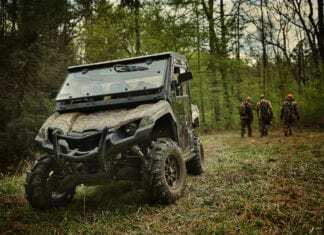 Yamaha Motor Corp., USA, introduces the new 2016 Viking and Viking VI Side-by-Side (SxS) vehicles, right on time for fall harvest and hunting seasons. 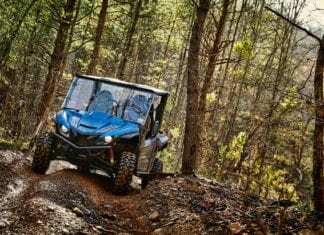 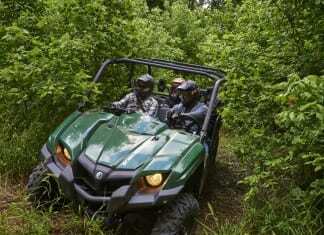 Our first ride with the Yamaha Viking VI 2015, check out our first ride impressions and review of the 2015 Yamaha Viking VI. 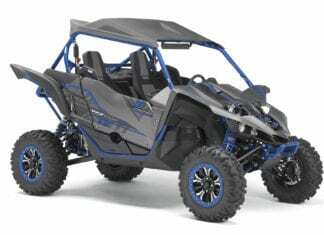 The new Yamaha YXZ1000R SS, equipped with the Yamaha exclusive Sport Shift technology, delivers the unequaled direct-connection sport performance. 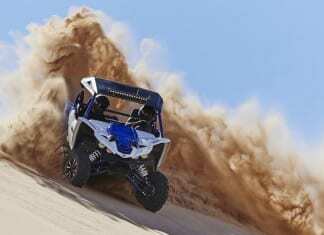 Yamaha Expands YXZ1000R Line-up with the new 2017 Yamaha YXZ1000R SS SE Matte Carbon and Black. 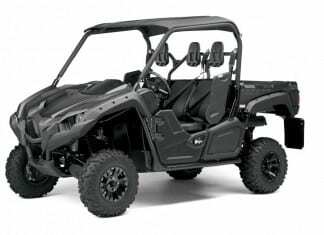 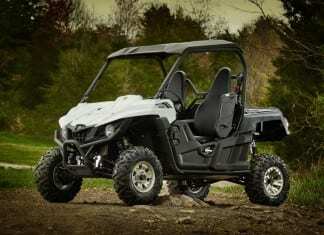 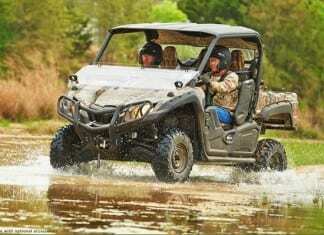 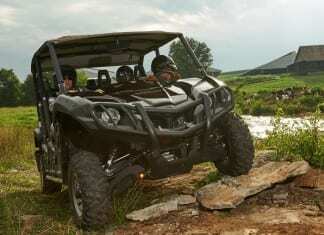 2018 Yamaha Wolverine X4 - Yamaha Motor Canada Ltd. introduces the all-new four-passenger 2018 Yamaha Wolverine X4 UTV. 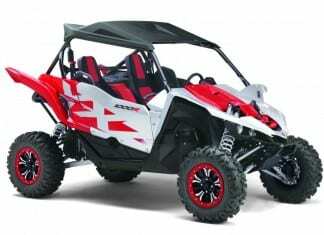 Yamaha Motor Corp., USA, announces two new Wolverine models for 2016: The Wolverine Side-by-Side (SxS) for casual trail riders, and the Wolverine R-Spec in Alpine White for serious off-road enthusiasts.